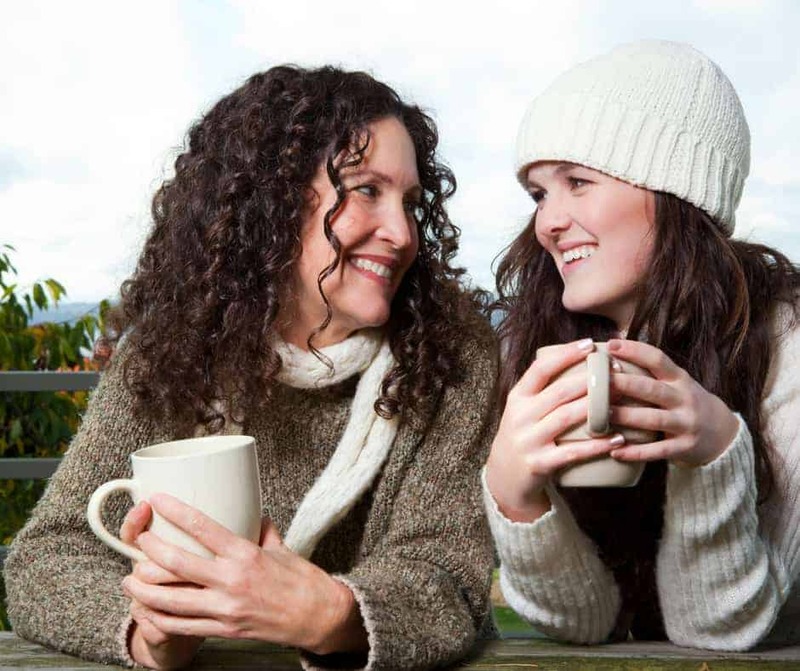 The Proverbs Woman is often discussed in circles of Christian women intent on living their faith. 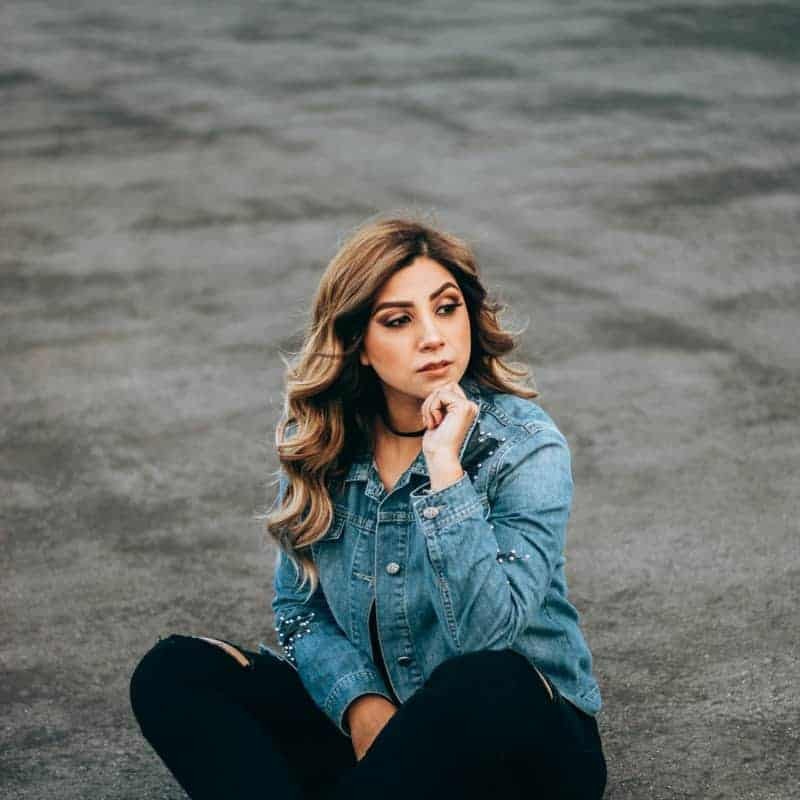 But who exactly is this “Proverbs woman?” Most people assume you’re talking about the Proverbs 31 Woman when you refer to the woman in Proverbs, but the truth is that there are several women discussed in the book of Proverbs. 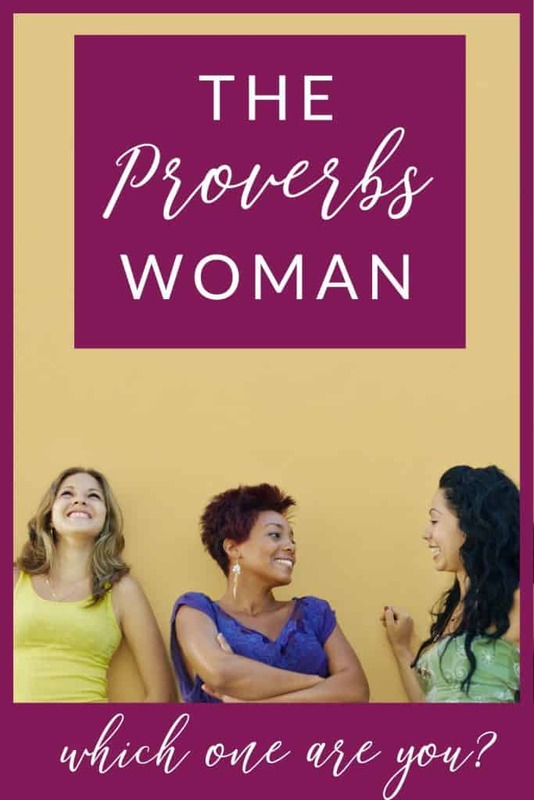 Here’s a look at all of the different women in Proverbs; which Proverbs Woman are you? Who Is The Proverbs Woman? Just who is the Proverbs woman? If you answered that she is the virtuous woman or godly woman or Proverbs 31 woman, you’re not alone. 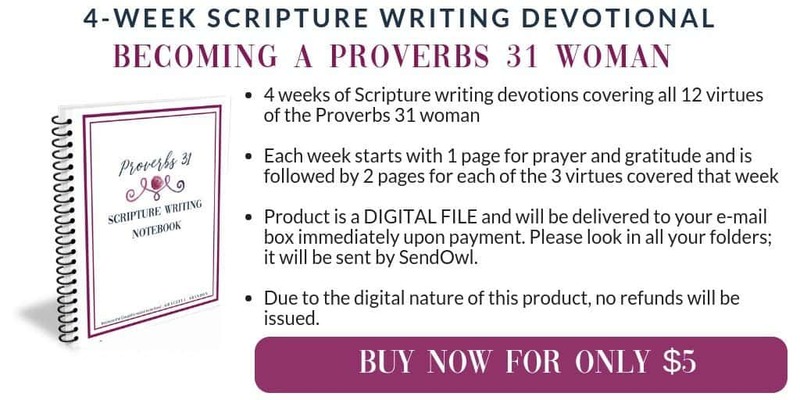 And if you’d like to learn more about her, just check out this Proverbs 31 woman Bible study. However, the Proverbs woman can’t be relegated to one chapter. The entire book has verses about women, wives, mothers…verses that apply to you, today. Regardless of any other adjectives used in Proverbs, one thing is abundantly clear: the Proverbs Woman is one of strong influence. However, the Scriptures are clear about her influence: it can be either good or very, very bad. In fact, the very first Proverbs woman discussed is the forbidden woman and the next is the indiscreet woman. And why? Because she wields such strong influence over young men. Proverbs does also discuss women who are good and virtuous, described as a blessing to their husband and children. Solomon had more than 1,000 women in his life; 700+ wives and 300+ concubines gave him a lot of perspective and surely shaped his description of the Proverbs woman. There are actually many more verses about her, but they are all repeats of this thought. This Proverbs woman is to be avoided; in fact, a man may need to be rescued from her grasp. Proverbs 5:3 warns that her words are as sweet as honey and smoother even than oilProverbs 7:10 says this Proverbs woman is wily of heart and Proverbs 7:4-5 says she is smooth-tongued. Wisdom and insight, however, protect a man from her. This is a reminder, dear one, about what a powerful spirit of persuasion you wield as a woman. God has entrusted you with significant influence over the men in your life and you need to exercise it with wisdom, love, and grace or you’ll be like the forbidden woman. This Proverbs woman is prone to manipulation and self-gratification. She uses and abuses men, using her words to pull him in and her womanly wiles to entrap him. She uses her body to hold onto him and to get what she wants from him. She is a woman who will not be controlled, but will seek to control. Beauty without discretion is like jewelry on a pig: a complete waste and utterly ridiculous. But discretion? It’s a crowning glory. Proverbs 2:11 says that discretion is a protection. Literally, being discreet as a woman offers a shield. Knowing when to speak and what to say is a virtue. In fact, it’s addressed again in other terms in Proverbs 31. But discretion is also knowing how to act without causing offense; it’s the gift of diplomacy and grace. In 1 Samuel 25:33, the prophet blesses discretion. Several times throughout the Old Testament this occurs. It is often paired with understanding (1 Chronicles 22:12, Proverbs 2:11; 8:12) and the two together result in the cherished trait of wisdom. Discretion solves problems before they explode. A quarrelsome woman wears a man down. In Proverbs 21:9, 21:19, 25:24, and 27:15 it casts some seriously negative comparisons to a wife that is contentious, or quarrelsome. Cliff notes version? Avoid one at all costs because it’s torture. Seriously, sweet friend, if you are married don’t be quarrelsome. It breaks your poor husband down. Instead, handle disagreements with grace, love, and peace. In fact, as a Christian and his sister in Christ, being quarrelsome is a direct act of disobedience to the Lord. Often in Scripture, grace and mercy are paired together. And they refer to the Lord. And dear one you are made in His image, so it is only fitting that as a woman becoming a Proverbs woman, you exemplify this trait. The Proverbs woman is one of grace. She has grace, mercy, and compassion. And the gracious behavior of the Proverbs wife results in both her honor and her husband’s (Proverbs 31:23). This gracious behavior is not just what she does, but how she speaks. She speaks with purity (Proverbs 15:26), with words that are sweet and strengthening (Proverbs 16:24). In Colossians 4:6, all believers are commissioned to speak words seasoned with grace. This Proverbs woman is also known for her prudence. A prudent person ignores insults (Proverbs 12:16). She knows where her value lies and allows the verbal slings and arrows thrown by others to fall aside because she is equipped with the Armor of God. The wise woman is a master builder. She uses her gracious words, her peacekeeping heart, her gentle spirit, and her discretion to build a strong household. She supports her husband, raises children who love her and see her value (Proverbs 31:28), and fulfills her God-given purpose. The Proverbs woman exercises excellent judgement, or prudence, too. This is part of her wisdom, and a true gift from God for the man who marries this Proverbs woman. Don’t you just love this?! The Proverbs woman that’s an excellent wife is the crowning glory of her husband; she is more precious than jewels. She’s a literal treasure for her husband. Motherhood is a part of many women’s journeys, and Proverbs addresses this, too. The iconic Proverbs woman, the Proverbs 31 woman, was introduced by the Wise Mama to her Wise Son. 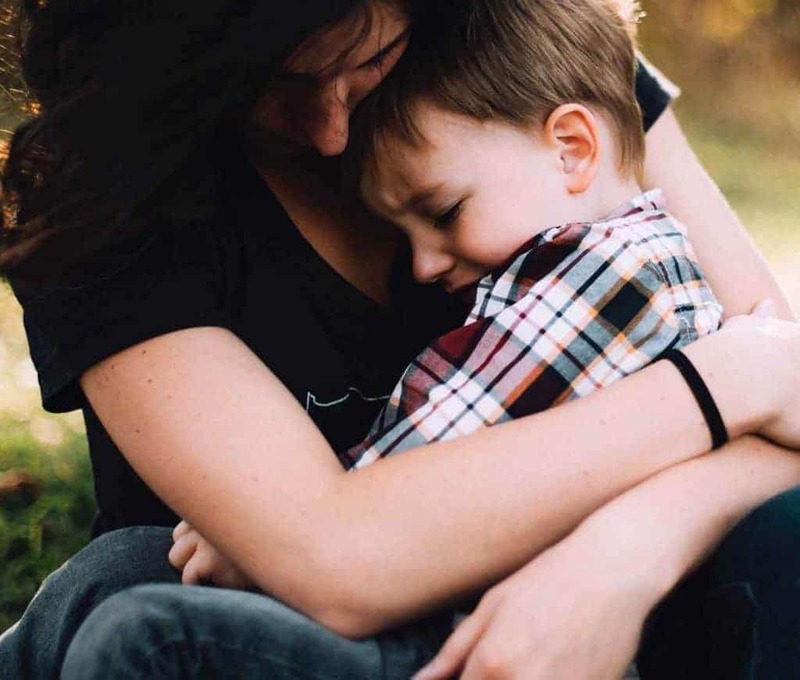 Mothers wield tremendous influence over their children and Proverbs addresses this. Both Proverbs 1:8 and 6:20 instruct children to obey the teachings of their mother. Proverbs 31:26 says that she speaks with wisdom and kindness. She honors God with her grace and prudence, and it comes out in how she interacts with her kids. The opposite of lazy, the industrious Proverbs woman feeds her family well (31:15), makes sure they are clothed well (31:21), and generally meets their needs. Her children obey her and trust in her. The final chapter of Proverbs is dedicated to perhaps the most well-known woman in the Bible (even if she’s not really a woman…read more about Proverbs 31 and things you might not know). The good, god-fearing, influential Proverbs woman is a woman who, above all, fears the Lord. This is why she is blessed and this is what equips her to be a blessing. 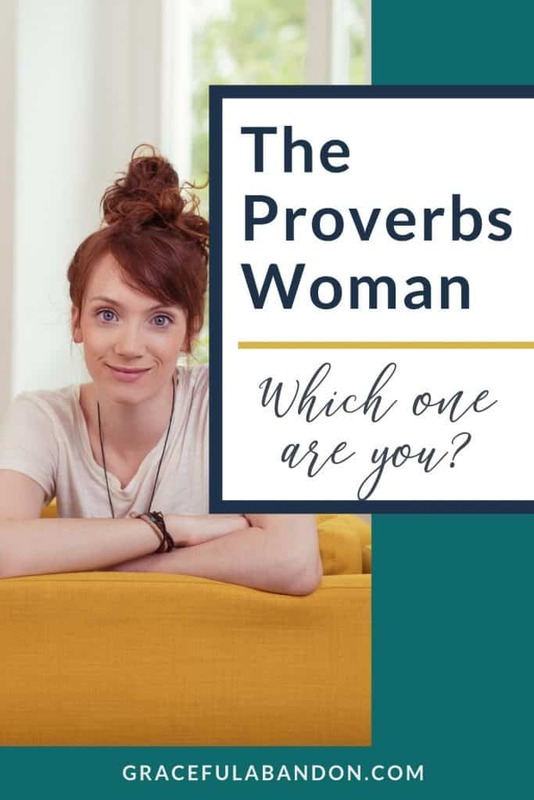 You Are A Proverbs Woman…But Which One Are You? My dear, sweet friend, you are a Proverbs woman. You are a woman of influence and profound impact. But are you forbidden, indiscreet, quarrelsome? Or are you gracious, wise, excellent, good? More simply put: do you live to serve your own agenda or do you fear the Lord? Remember as you enter each day that your influence is so profound that a book on wisdom has talked about you. And only you can decide which Proverbs woman you will be.